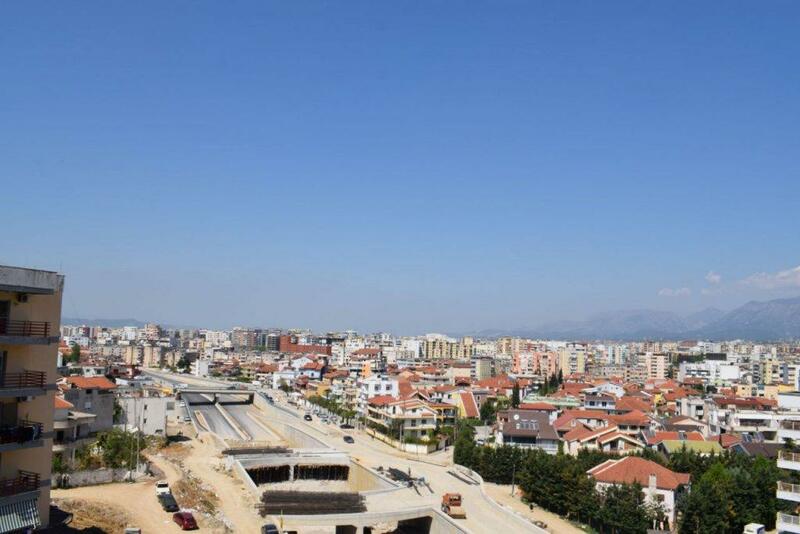 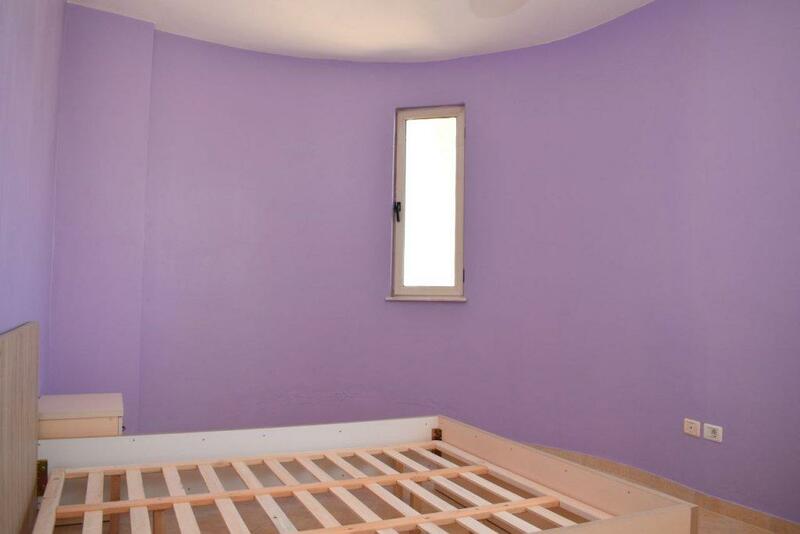 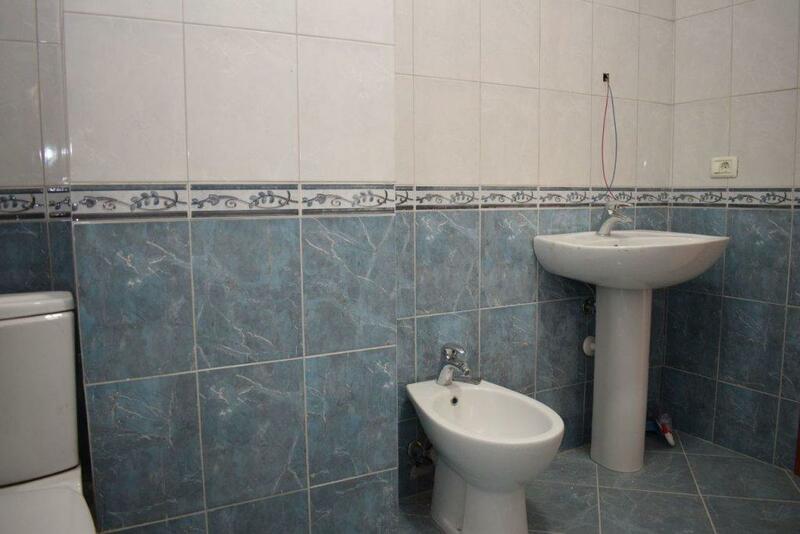 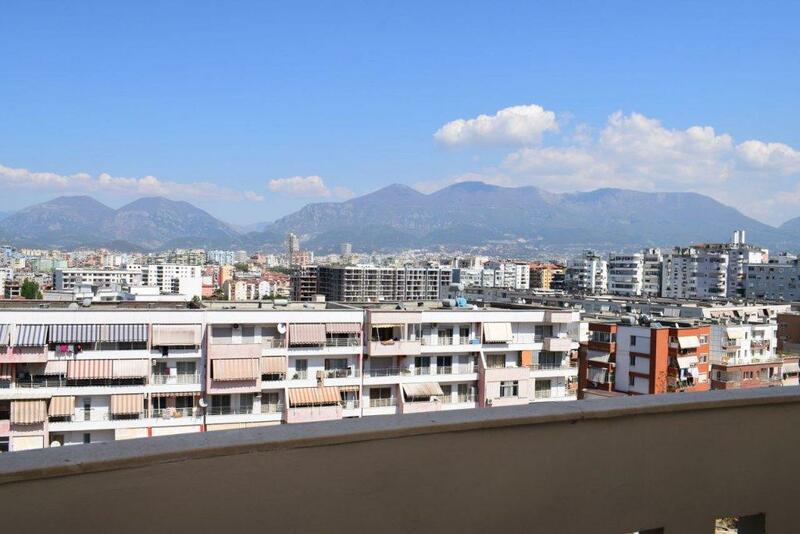 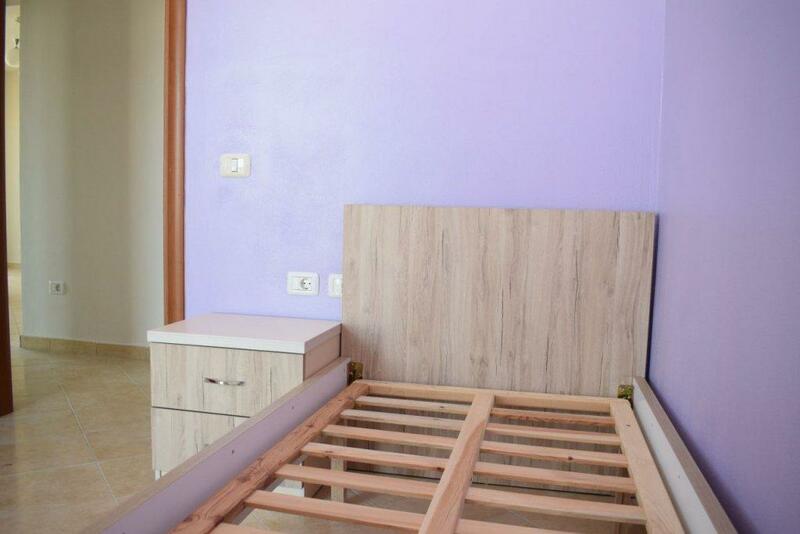 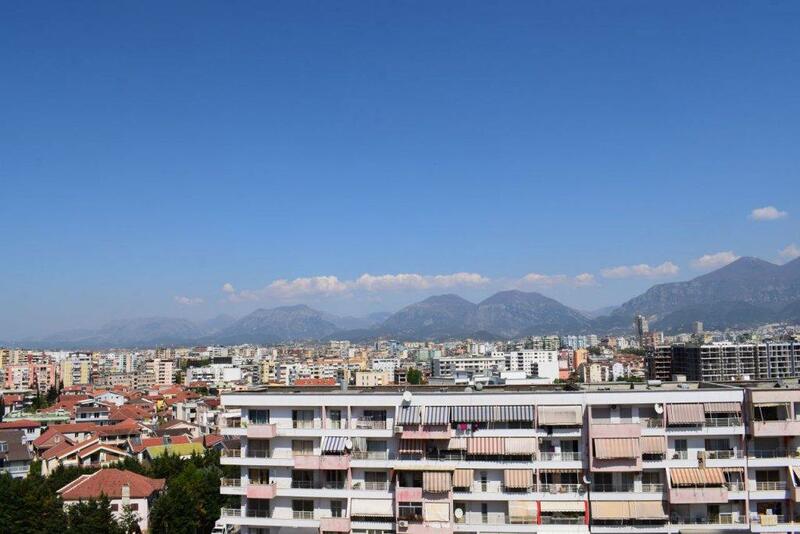 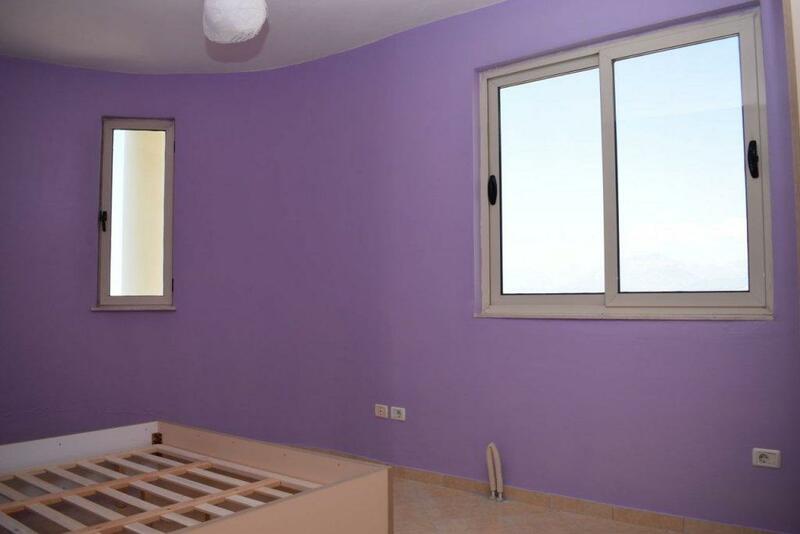 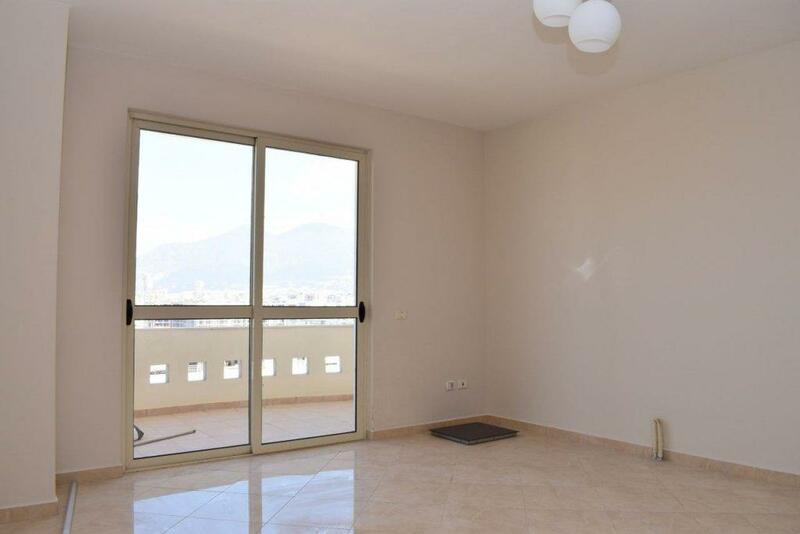 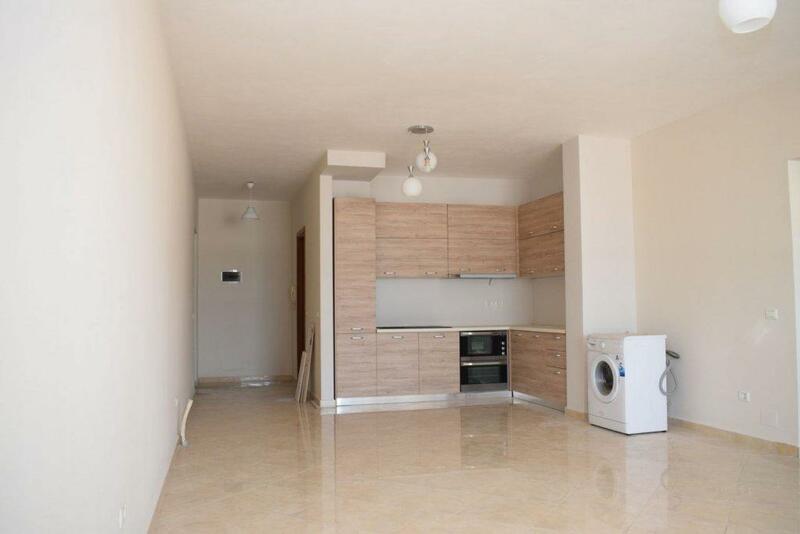 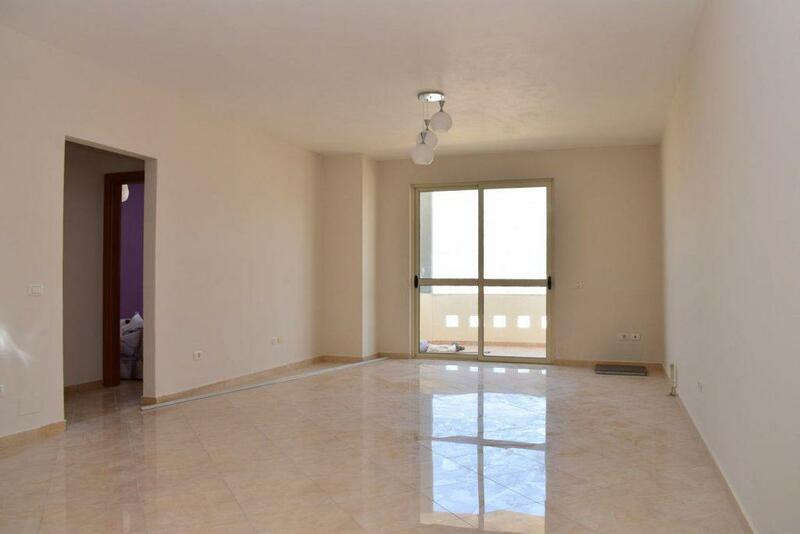 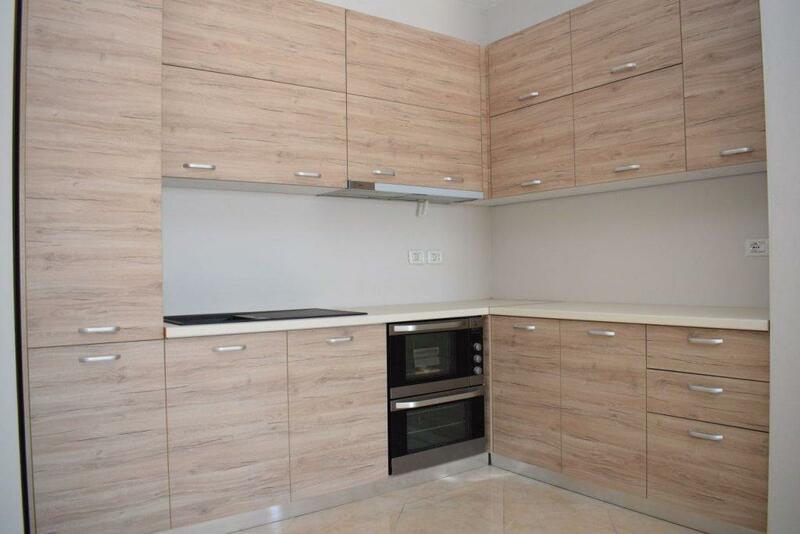 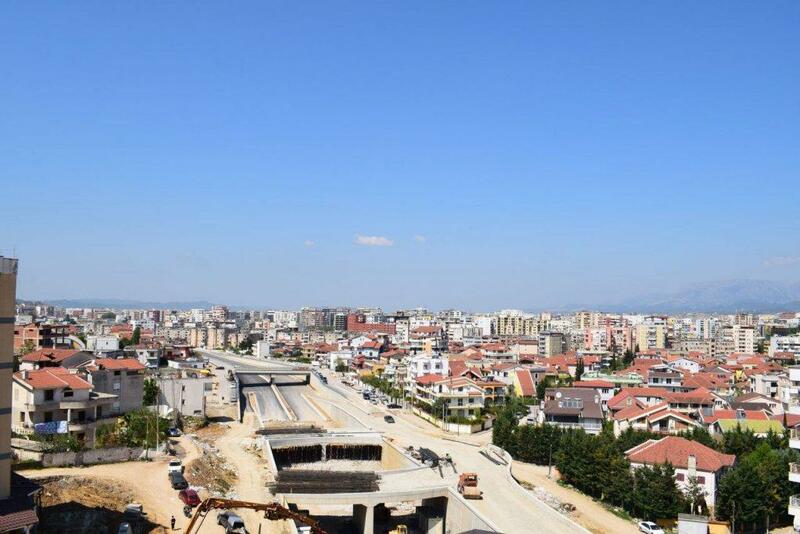 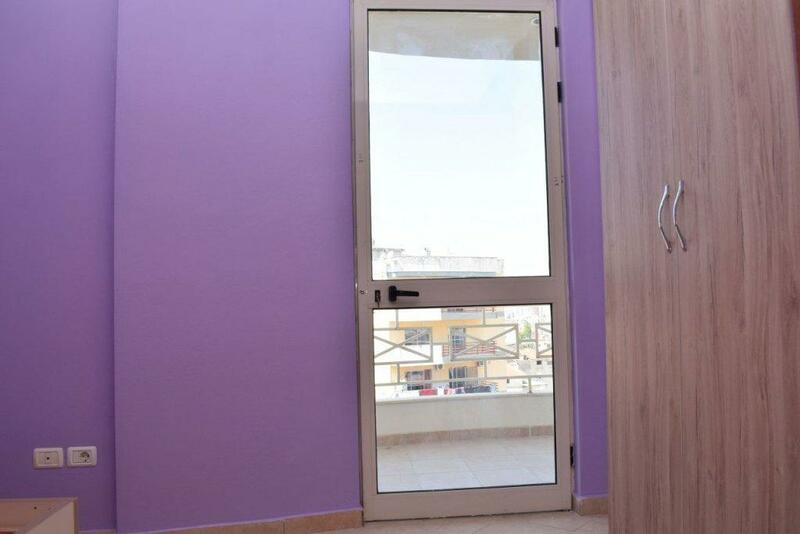 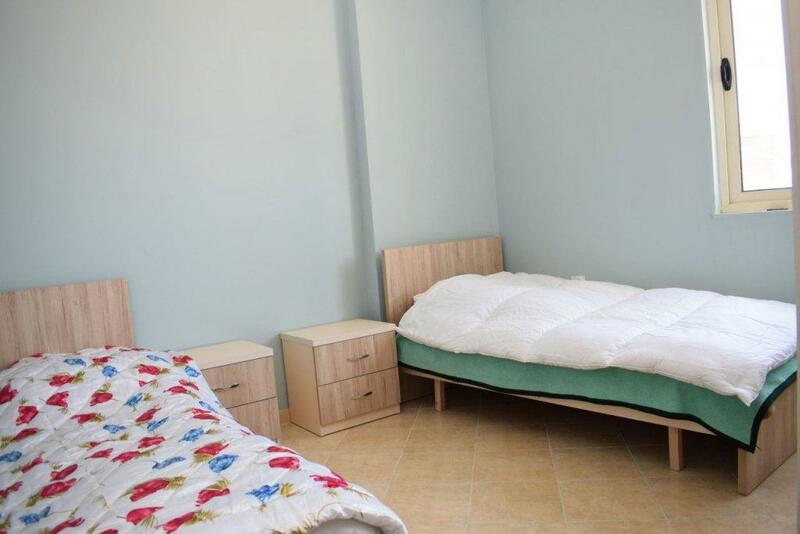 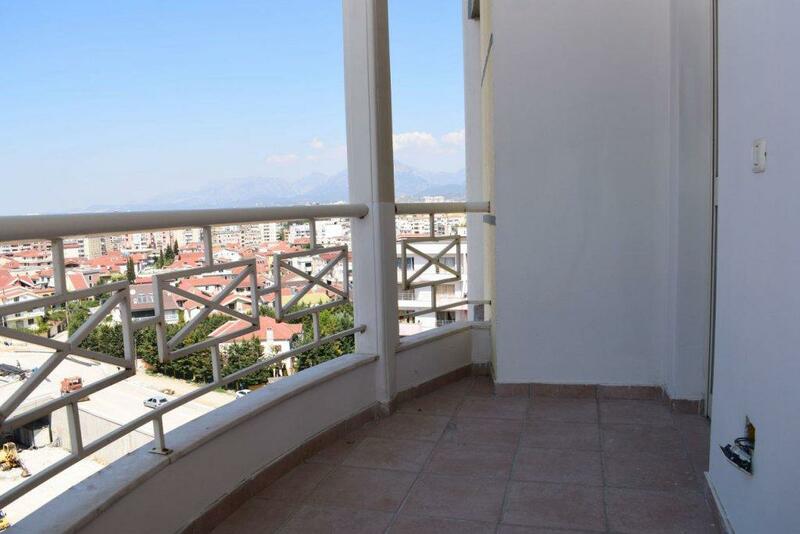 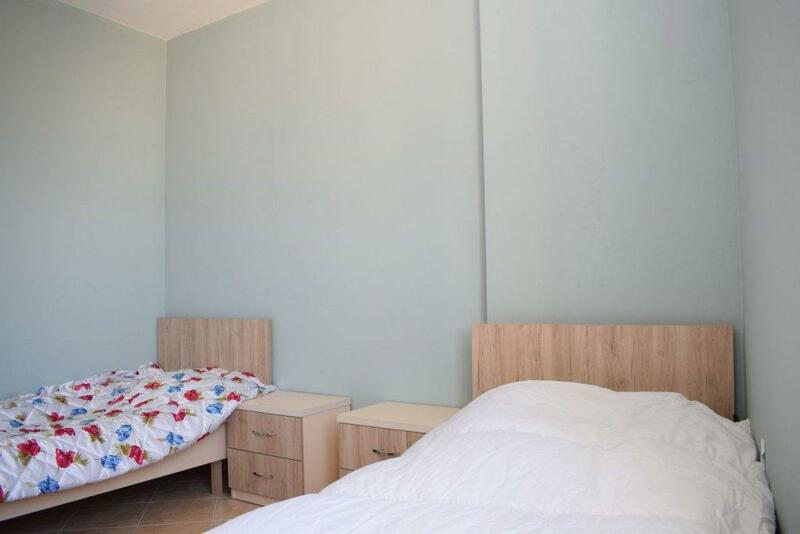 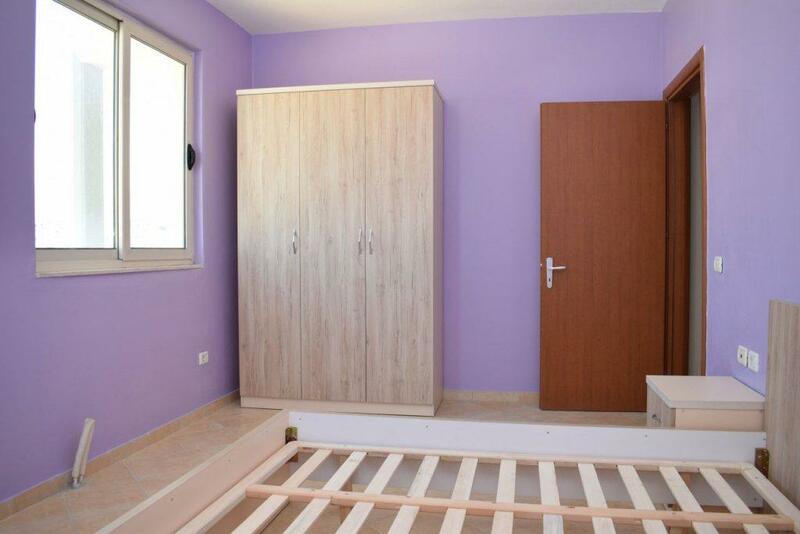 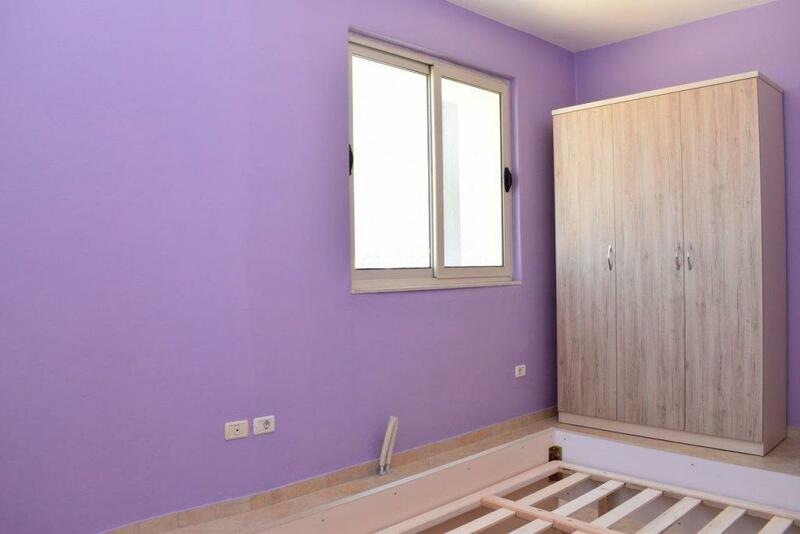 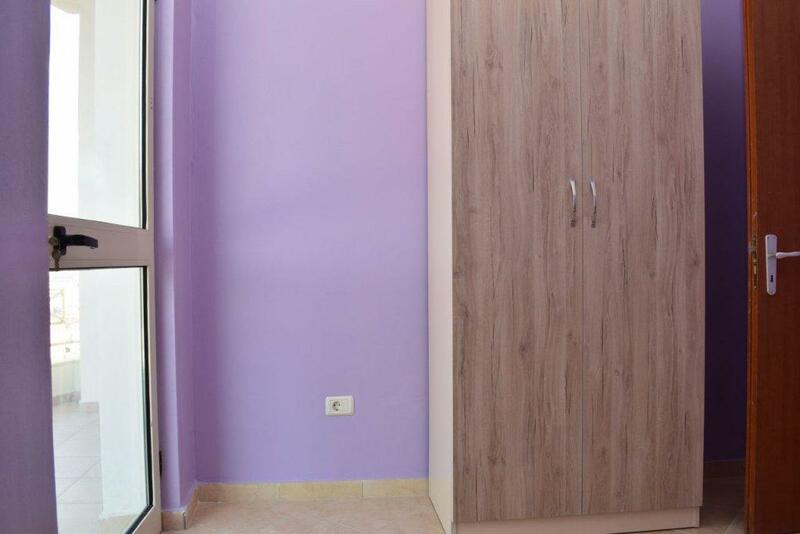 Three bedroom apartment for sale in Tirana. 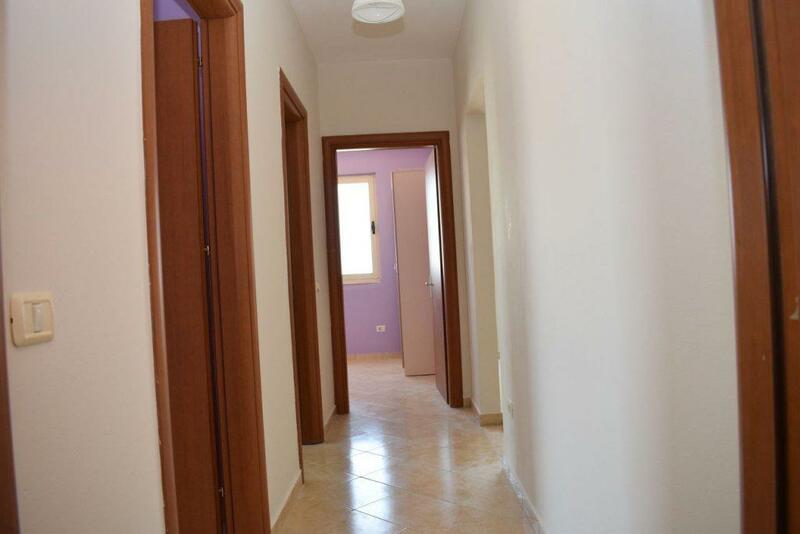 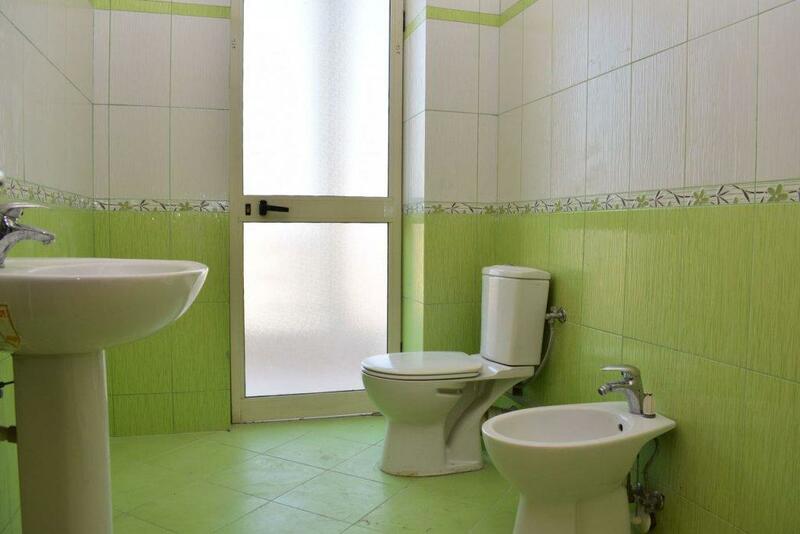 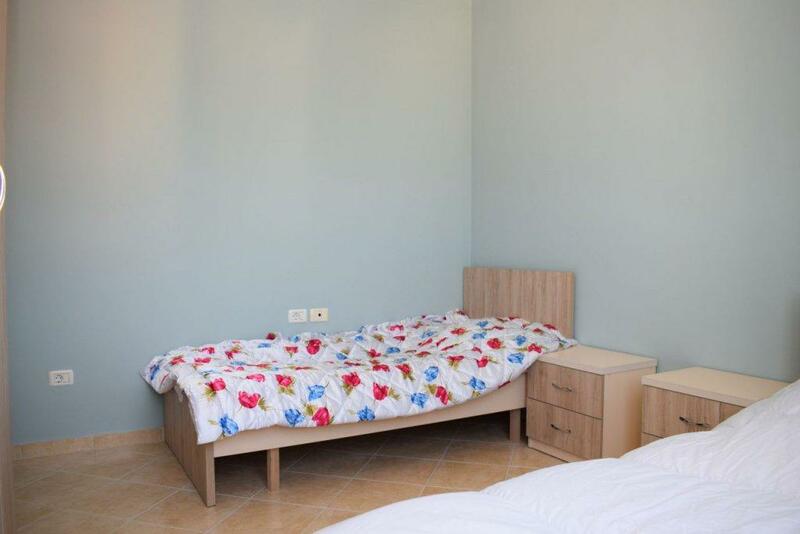 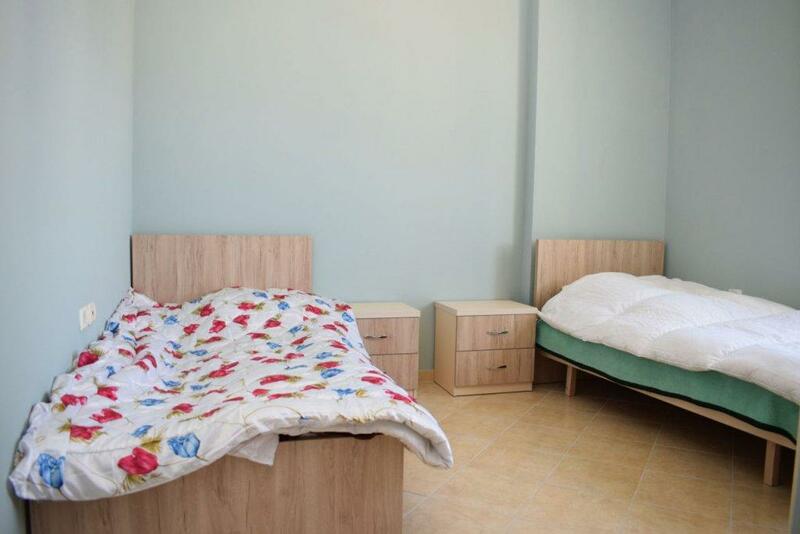 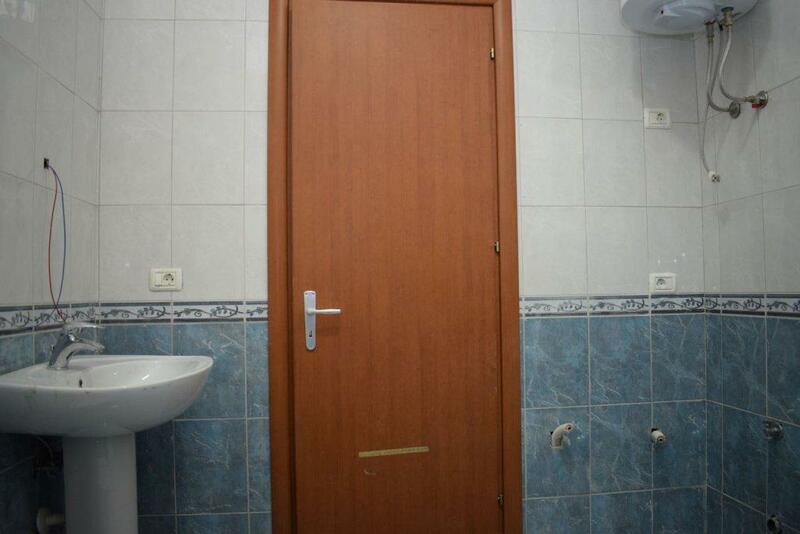 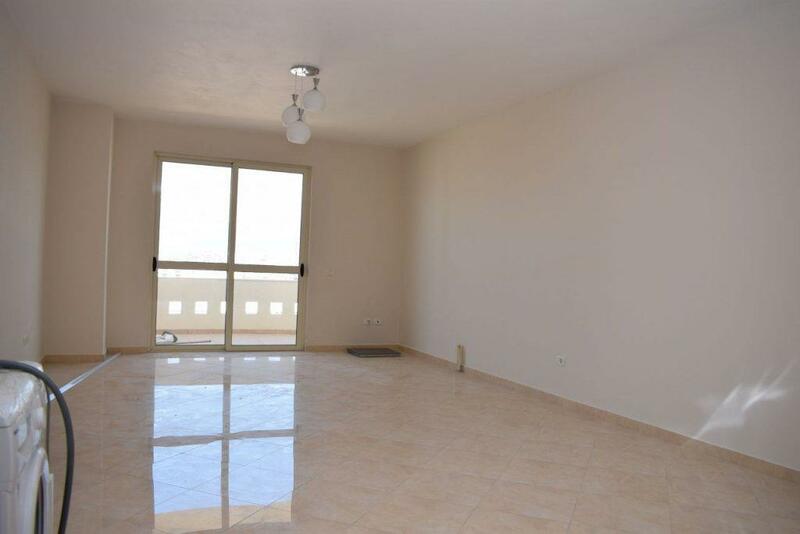 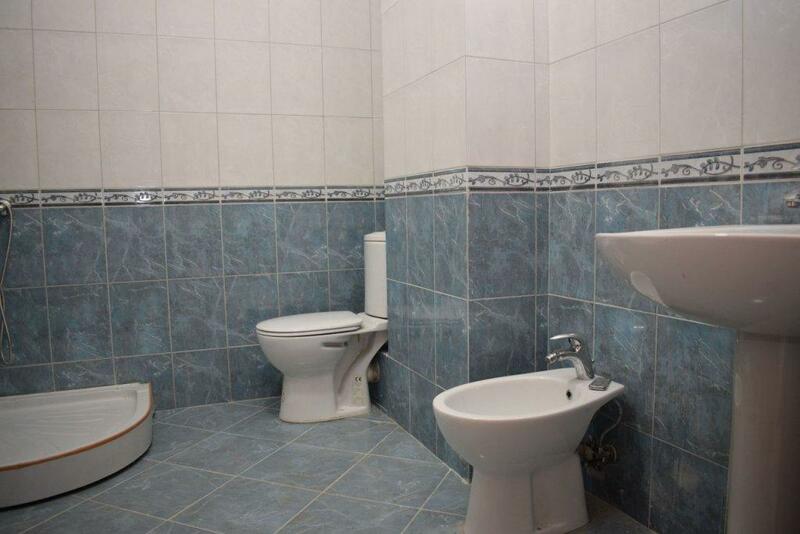 Nicely located, only few minutes from the City Center. 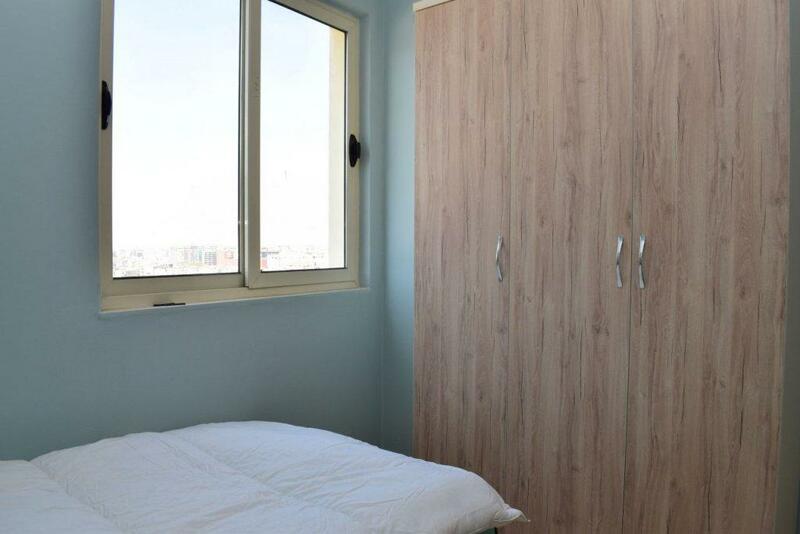 The apartment is oriented from the east. 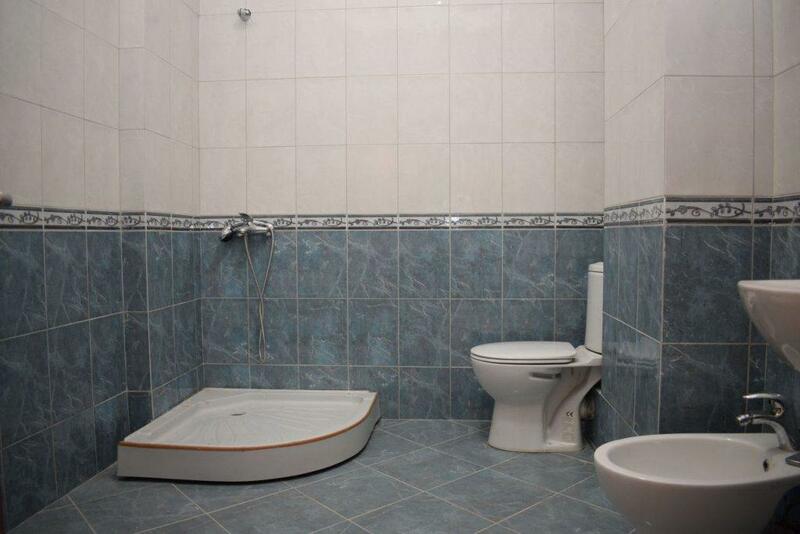 It has 3 bedrooms, and 2 bathrooms. 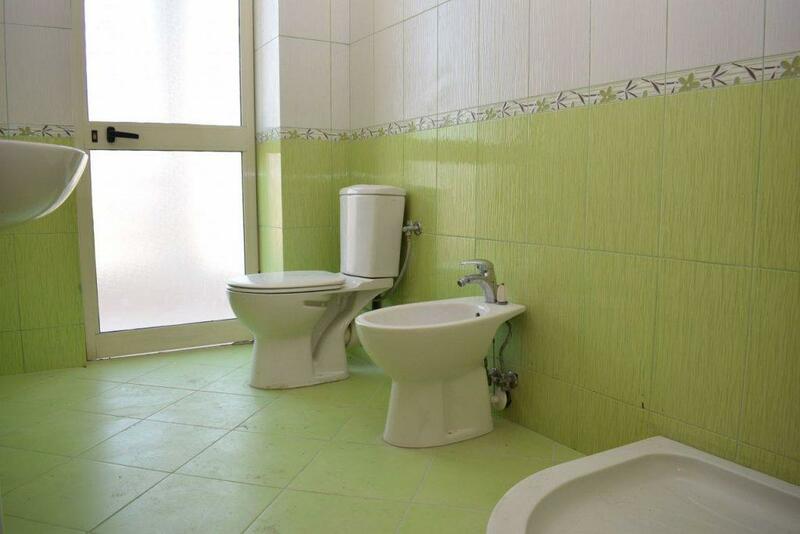 Located on 6 residential floor. 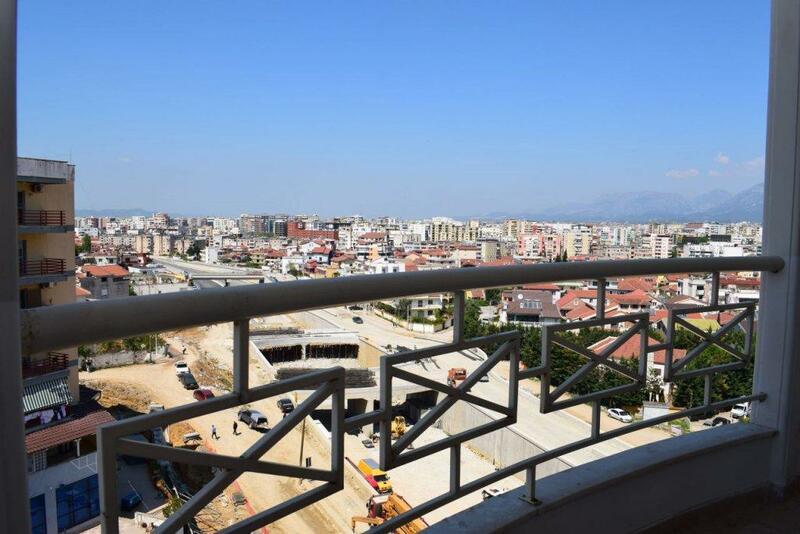 The residence has 8 floors.